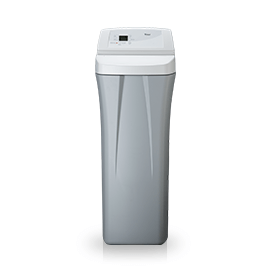 Water softeners need to regenerate to continue softening water. 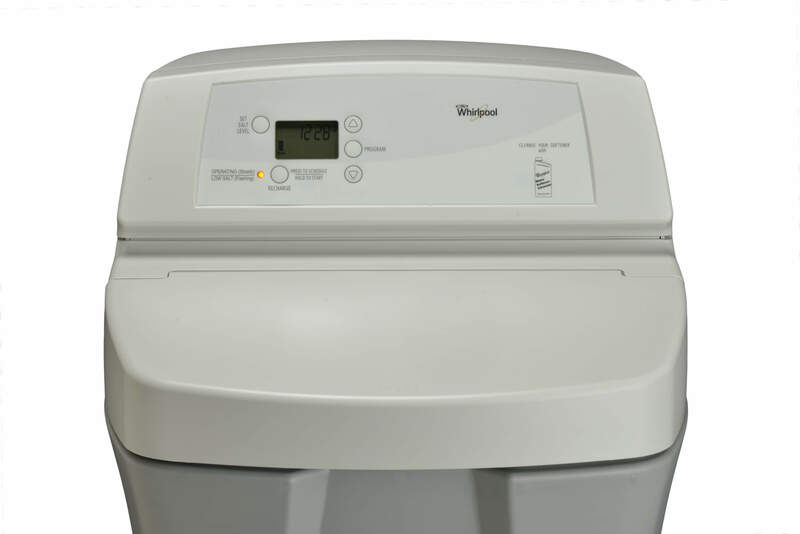 With Demand Initiated Regeneration, Whirlpool® units monitor your water usage and only regenerate when necessary, minimizing your water and salt usage. Older timer-based models regenerate on a set cycle regardless of how much water you’ve used; which can result in unnecessary water and salt consumption. 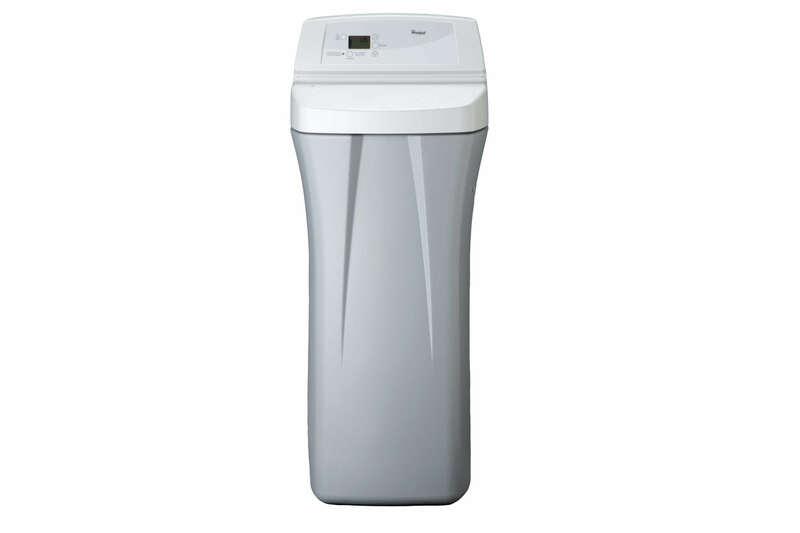 Ensures that your softener always provides soft water for your entire home, while also minimizing the amount of salt used. 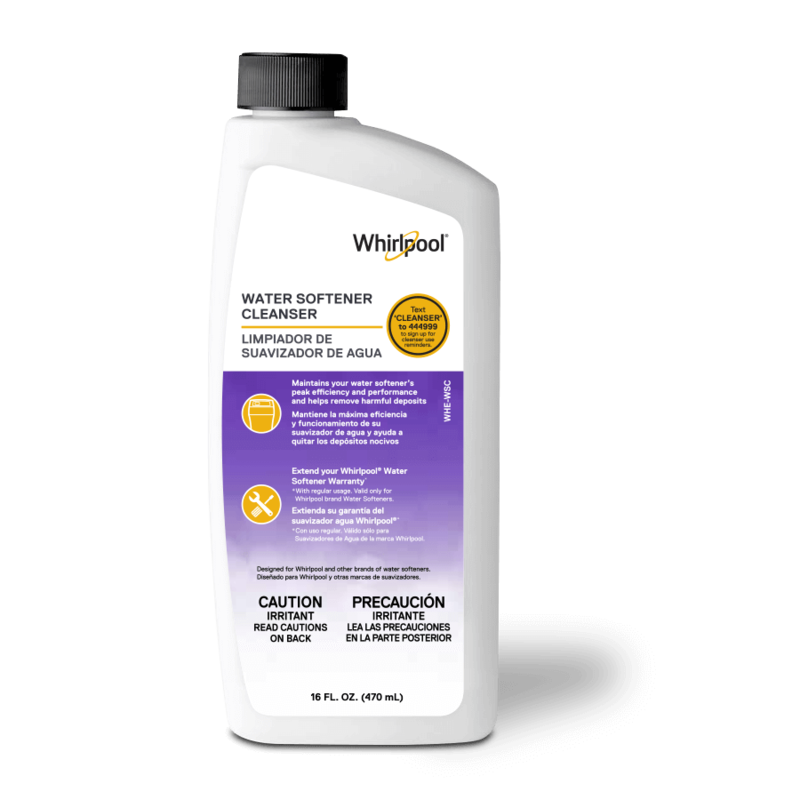 Whirlpool® Water Softeners are the most salt-efficient units in the industry. Removes a maximum of 95 gpg of hardness. 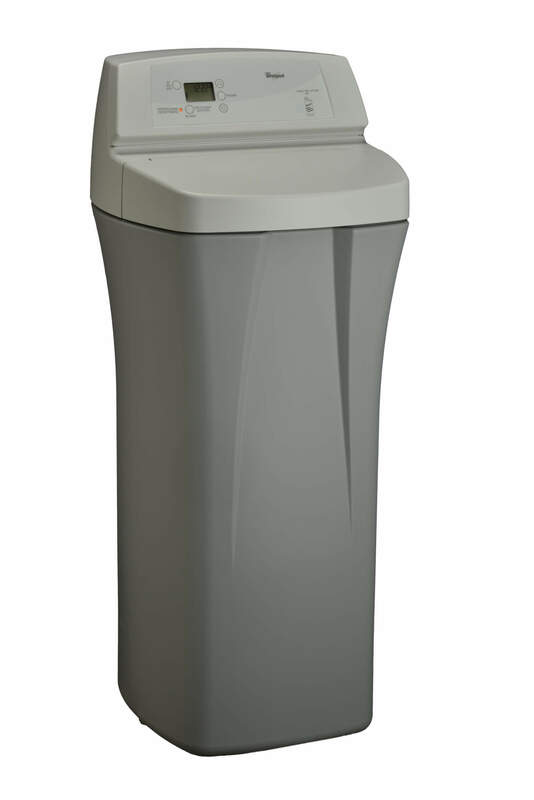 Triggers an additional backwash cycle to rid itself and your water supply of excess non-ferrous (clear water) iron. Ferrous iron removal up to 8ppm. 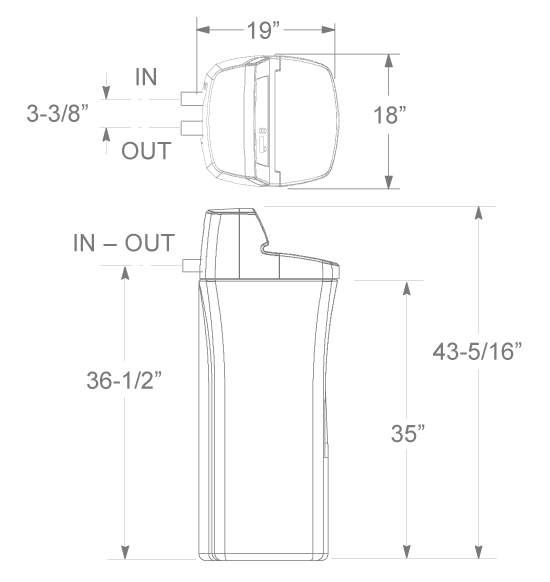 Comes with detailed instructions and everything to hook up to 1” NPT plumbing, including a bypass valve. 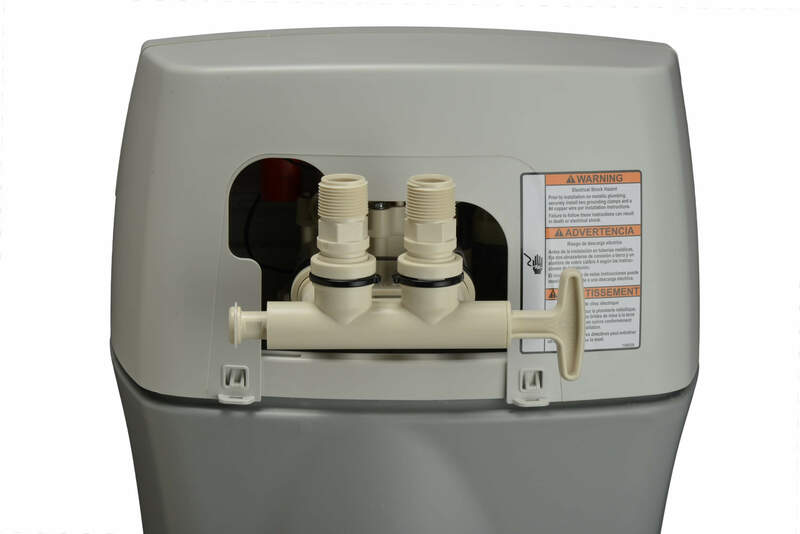 You will need the necessary connectors and enough tubing to connect from the water softener to your existing plumbing, access to 110V electrical outlet, and drain. See installation manual for details. 110/120 Volts. AC. 24 Volt Transformer Included.